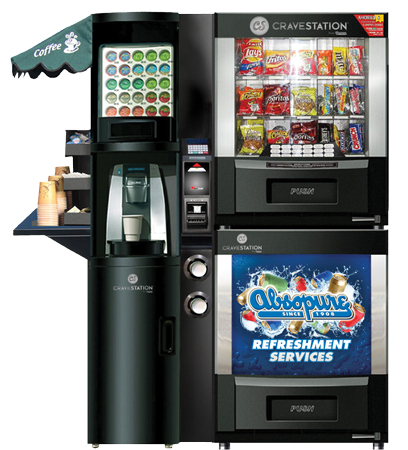 Absopure’s convenient office vending services are the perfect complement to your Absopure water coolers and provide busy employees, customers and associates with easy access to clean, crisp Absopure water in a variety of sizes. We deliver vending machines to medium- and large-sized businesses throughout Metro Detroit. Let a friendly Absopure Refreshment Expert explain our office vending service in more detail, and help find a solution that is right for you. A better day begins with better coffee. 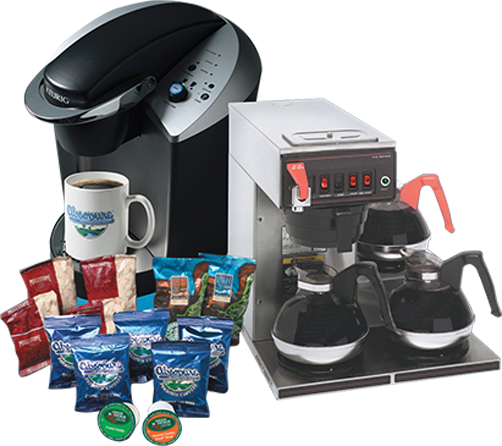 Try Absopure office coffee service (by the pot or by the cup) FREE in your workplace today.